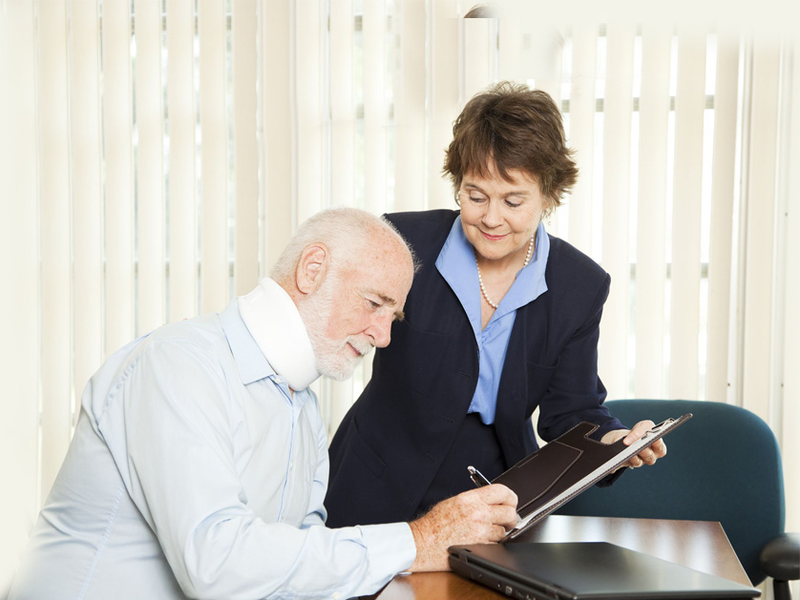 We’re a firm of specialist personal injury compensation claims solicitors with thousands of successful claims under our belts. We’ve been in business for well over a decade. Our base is in Huddersfield, Kirklees, West Yorkshire but we deal with compensation claims for clients all over the UK and Europe. 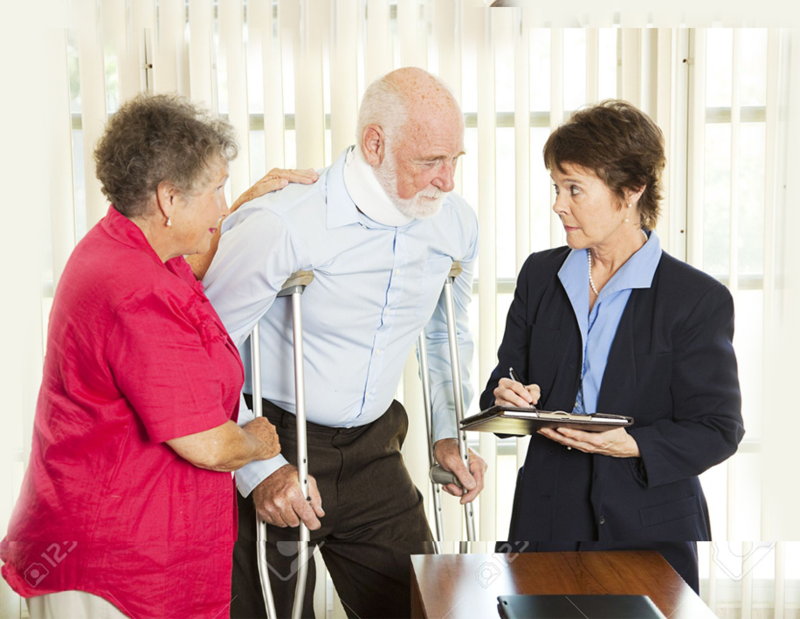 We specialise in injuries that occur as a result of a road traffic accident, an accident at work or an accident in a public place. 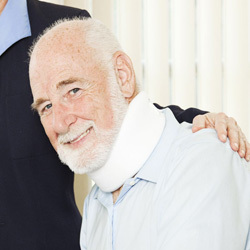 We deal with all types of injury including whiplash and sprains and can arrange repairs to your vehicle and a hire car. If you’ve been injured as the result of an accident that was not your fault and are considering claiming compensation, get in touch with us today to speak to one of our solicitors in confidence. I had a car accident that left me unable to work for several months and worried about money. I spoke to HW Solicitors about making a compensation claim and from day one, they took the hassle out of everything. They were easy to speak to and made the whole process simple. I was awarded compensation that exceeded my expectations and would have no hesitation in recommended HW Solicitors to anyone.